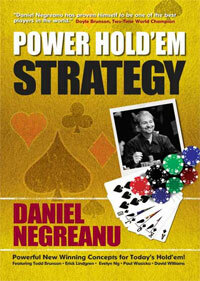 Check out Daniel’s poker books below, available for purchase through amazon. Copyright © 2004 - 2019 Full Contact Poker, Your Poker Community. All Rights Reserved. Logo design by Veritas Multimedia. 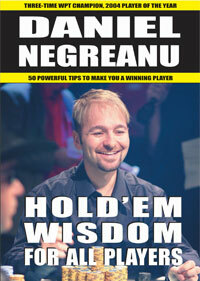 Information on the Poker Forum and FullContactPoker.com is intended for poker news and poker entertainment purposes only. Full Contact Poker encourages you to play poker responsibly. If you or someone you know has a gambling problem, please visit NCPG or call 1-800-522-4700 (US Toll Free) for assistance.